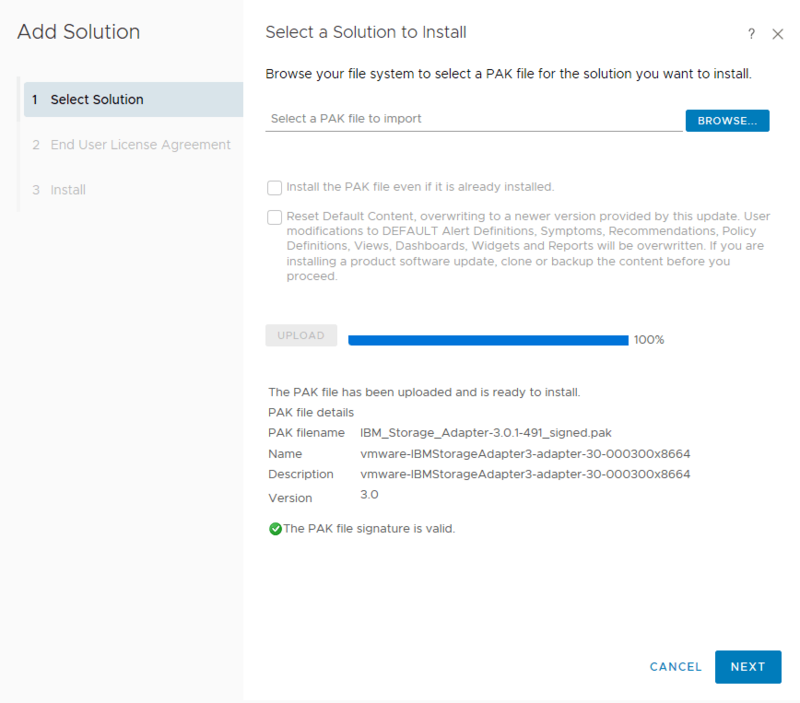 We’ve successfully created a new solution within vRops. 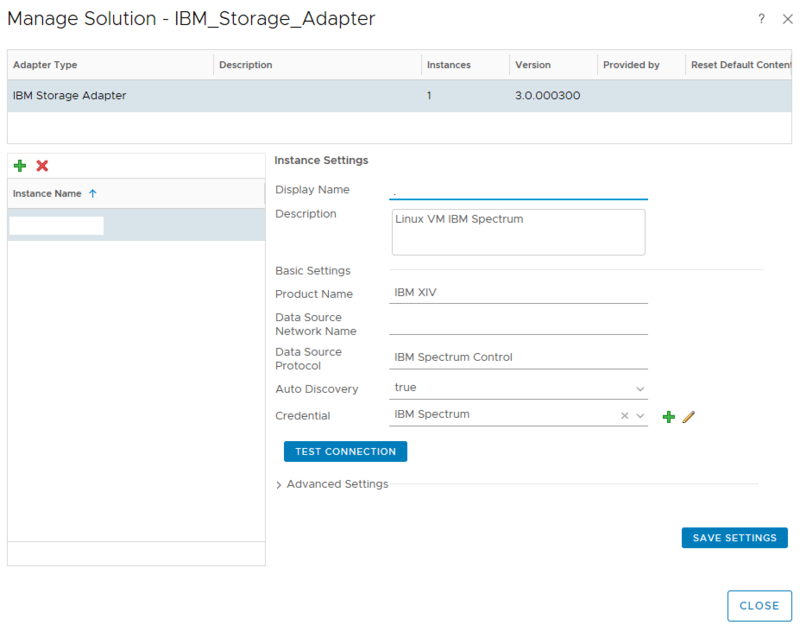 We can now go ahead and connect IBM V7000 arrays to vRops by configuring the IBM Spectrum install-base. 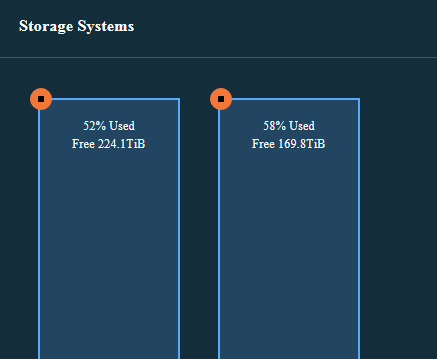 This was just a quick write-up how to include IBM storage backend metrics in vRops. As you can see in the screenshot above, it will also allow you to include A9000 and other IBM component metrics. 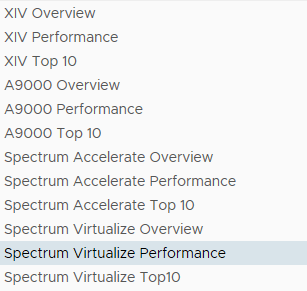 As long its supported in IBM Spectrum, you can include it in vRops which is a beautiful thing. The customer is enjoying their vRops environment to the fullest knowing that they monitoring both the VMware and hardware components and constructs.